When you’re developing an e-learning course, the imagery you use is very important. The visuals in your course help attract and engage your learners. Imagery also conveys important information that your learners need to remember. All this to say, your images are critical, so being able to edit them to fit your particular e-learning needs will open up a world of new design possibilities for your courses. The great thing about developing courses in Articulate Presenter ’13 is that you get access to the extensive photo-editing features available in PowerPoint, which means you can edit and modify existing graphics to personalize them or make them work with your course design. Let’s take a look at four things you should know to quickly and easily edit your graphics in PowerPoint. To open up the Format tab on the ribbon at the top of the application, simply click on an image. From here, you have tons of editing options: you can crop, add a border, apply a picture style or an artistic effect, and much more. It’s amazing how much you can change an image simply by applying an effect! If you don’t want to use the Format tab on the ribbon, you have the option of right-clicking on an image and choosing Format Image from the menu that appears. This will launch the Format Picture window, from which you can make a variety of modifications to your image. It all just depends on your workflow and what works best for you. Here’s a common scenario: you’ve taken quite a bit of time getting an image on your slide placed just right, and now you find out it needs to be swapped out for a different photo. Do you need to delete one image and then insert a new one and place it in the right spot? Not if you use the handy-dandy Change Picture feature available on the Format tab. Simply choose your image, click Change Picture, and select your new image. PowerPoint will place the new image in the exact same position, and with the exact same height as the previous image. There you have it! 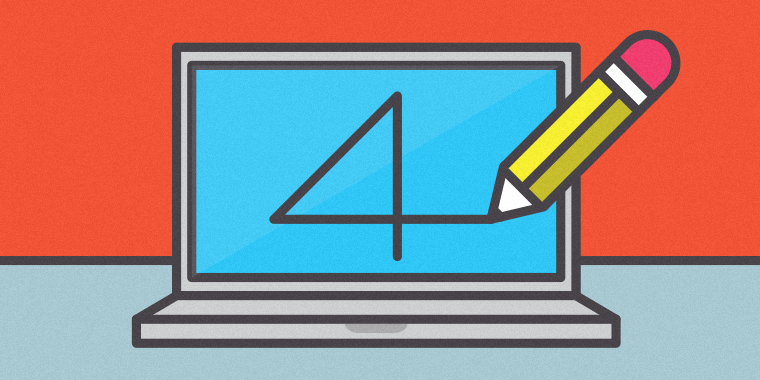 Four simple tips to help you improve your graphics in PowerPoint. Got any tips or tricks of your own for editing imagery in PowerPoint? Share them with the community by leaving a comment below. Don’t forget to follow us on Twitter, and come back to E-learning Heroes regularly for more helpful advice on everything related to e-learning. That is a really good tip! Thanks Truong!